All is not what it seems with this internet sourced, Minor pick-up image. 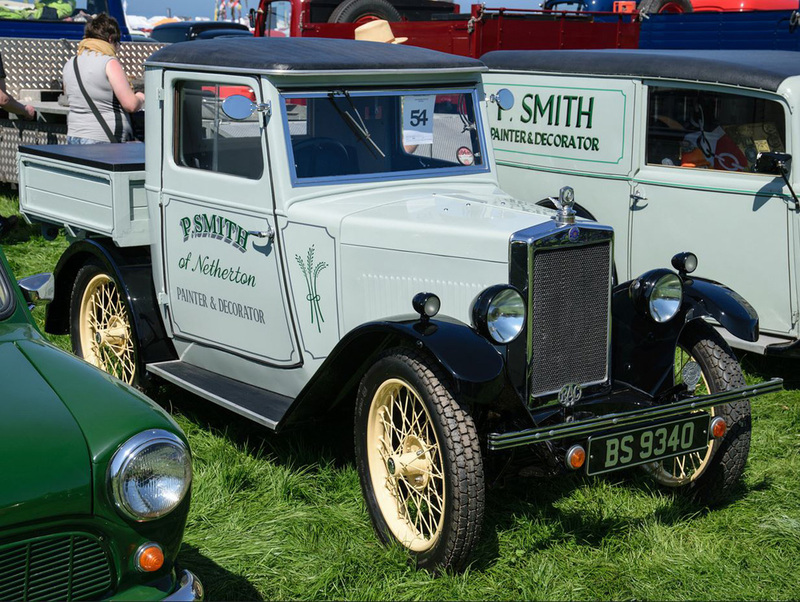 The front half of the vehicle’s bodywork was originally fitted to a 1930-31 Coachbuilt Saloon while the load carrying area is a recent addittion, as of course is the age related plate, BS 9340. There are two towns in the UK named Netherton, one in the West Midlands the other in Merseyside. A Google search revealed that this ‘P. Smith – Decorator’ resides in Netherton, near Dudley, in the West Midlands.